This elegant summer tie looks fantastic with any beige, tan, or classic navy suit! 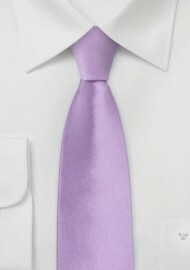 Made for the summer season, this tie will add some fresh color to any outfit. The skinny cut of 2.35" adds a contemporary touch. 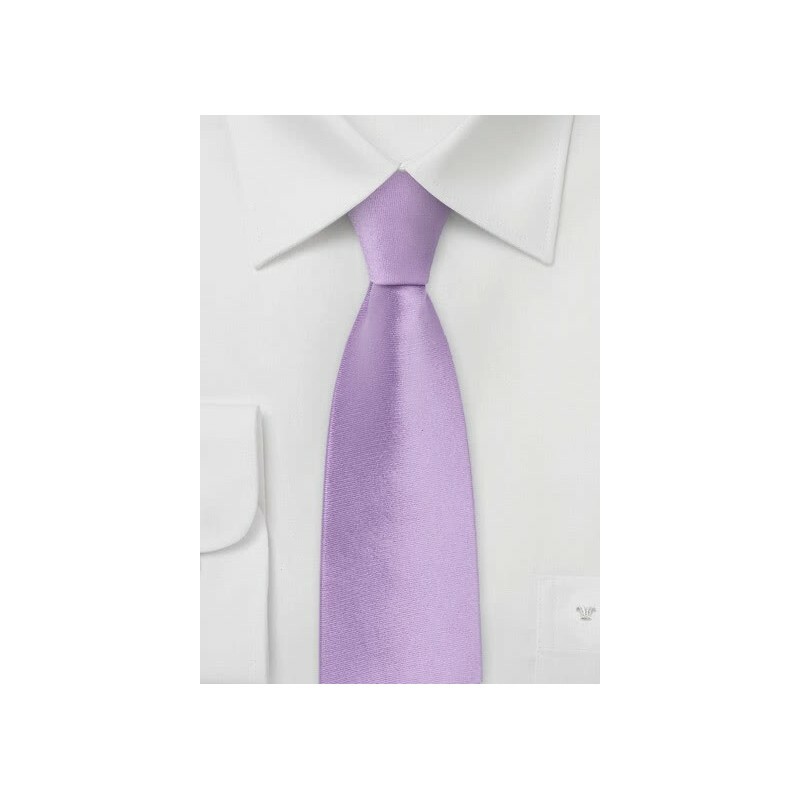 For the regular width tie, please find the link below. Handmade from satin finish silk fabric. Fabric: 100% Satin Silk | Length: 58", Narrow Width: 2.35"